Learning about various forms, materials and experiencing the journey of an idea from concept to prototype is what interests you? Product and Form could be for you. 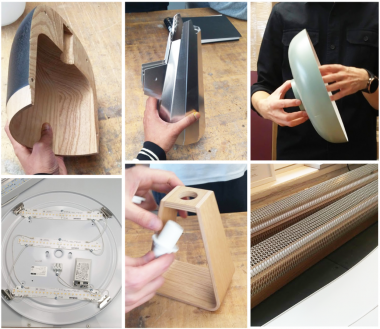 The task of the course this year is to come up with the two concepts of the lamp – One being the Functional lamp and other being the ambient light. To understand the lighting better, the course commenced with numerous visits to different museums, Lighting Studios and manufacturers. This gave the students a deeper insight into the behaviour of different types of lights. 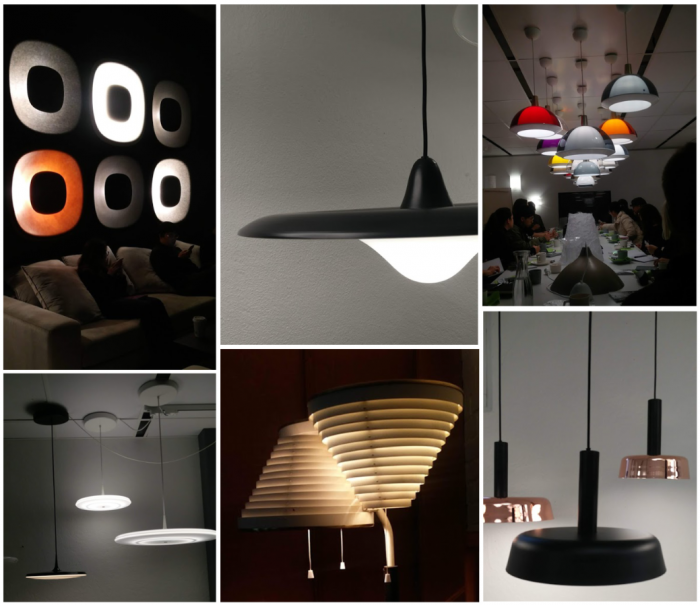 The Lamp not only gives the light but has the power to create an atmosphere, decide a mood and set up the emotions of the people. On seeing the lights in real, they came to know better about their interaction with various types of materials and talking to manufacturers gave them knowledge about the practicalities while making the lamp. Some of the visits and excursions during the course were Innolux studios, Himmee Oy, Alvar Aalto house, Kerava Art Museum, iittala Arabia Design Centre. The students were fortunate to experience Jasper Morisson exhibition during their visit to iittala Arabia. The Exhibition was very inspiring in terms of designing simplest yet most effective solutions. This is the final week students working hard on their concepts and in the next period, in Product and Form-2, they will be working on the real material prototypes of their concepts. Innolux in my mind now days does not have many innovating designs. Nothing new tech is introduced either.